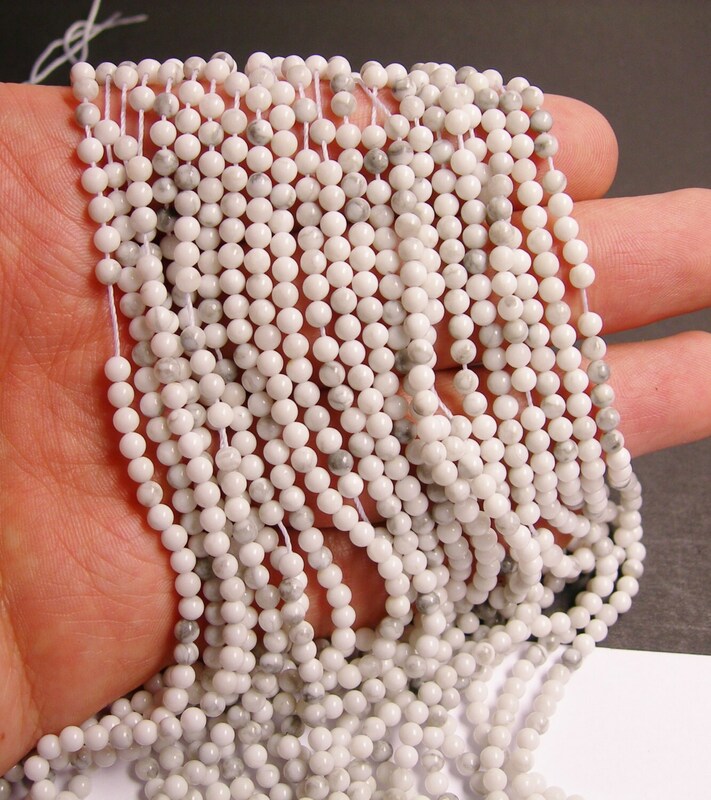 Good quality white howlite beads in petite sizes seems to be nearly impossible to find anymore. This was a very pleasant, affordable surprise! 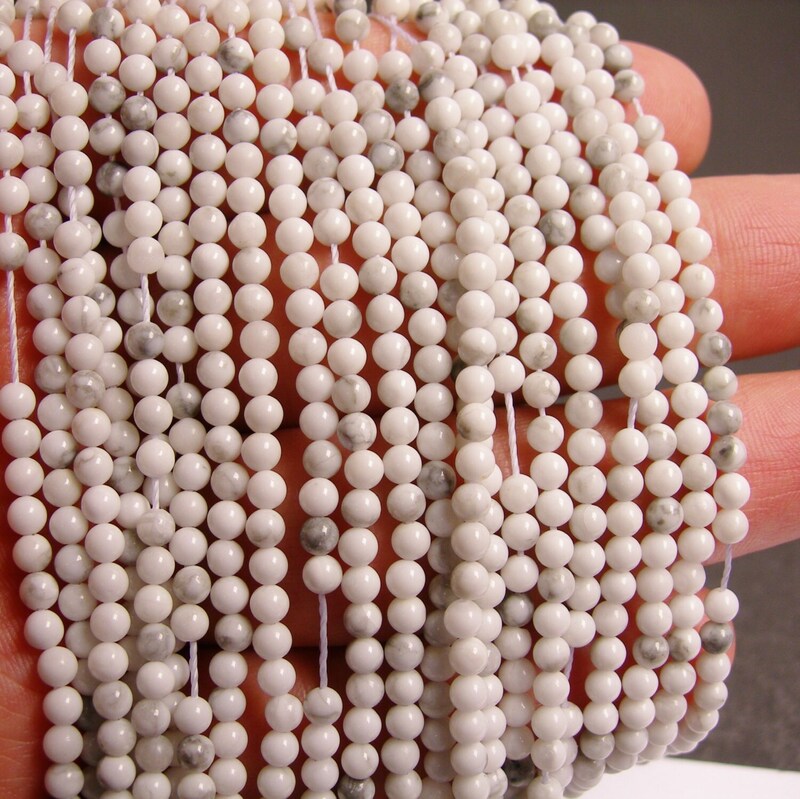 Beautiful beads, exactly what I was looking for! 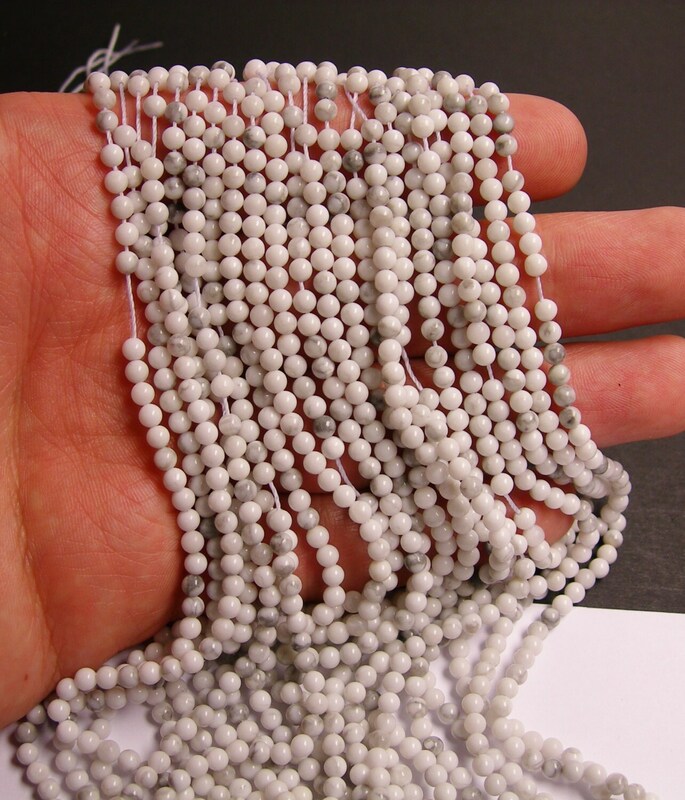 Great Seller, fast shipping!